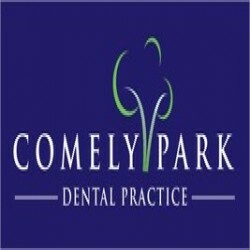 On behalf of the dental team at Comely Park Dental Practice, we would like to extend a warm welcome to our practice. We will endeavour to provide you with a unique dental experience that embraces state of the art technology. We believe that being a patient at Comely Park Dental Practice will present you with the opportunity to access the most progressive and innovative dental care within a friendly and professional atmosphere. We will treat you as we would wish to be treated ourselves. We take time to listen to your needs and concerns and make plans to address them as comfortably as possible in our relaxed and friendly environment. We are delighted to be able to provide facial aesthetics, such as wrinkle removal and muscle relaxants as well as other non surgical cosmetic procedure. Check out our unmissable offer!